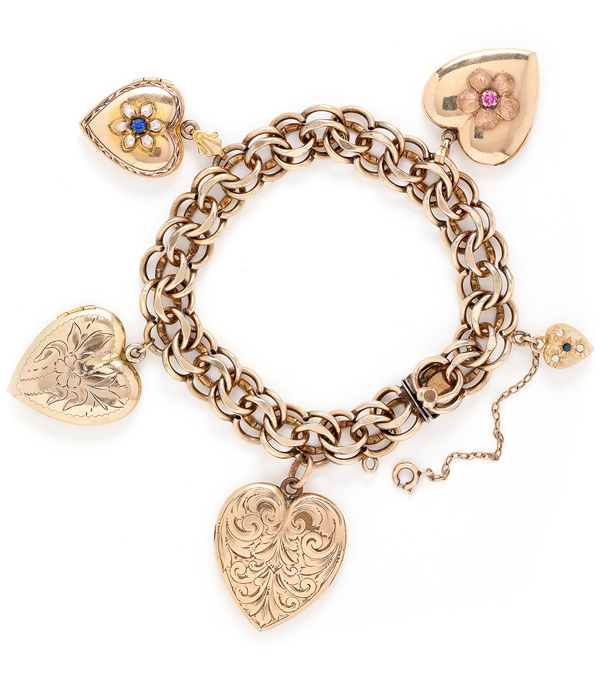 A classic vintage charm bracelet! 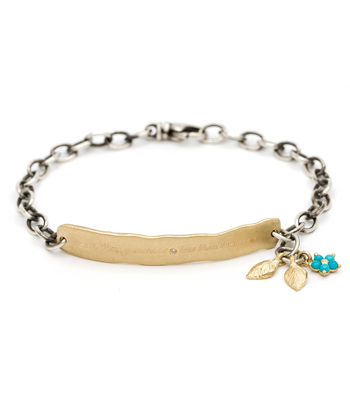 This Victorian gold-filled piece boasts a bold flair as well as a sweet sentiment. 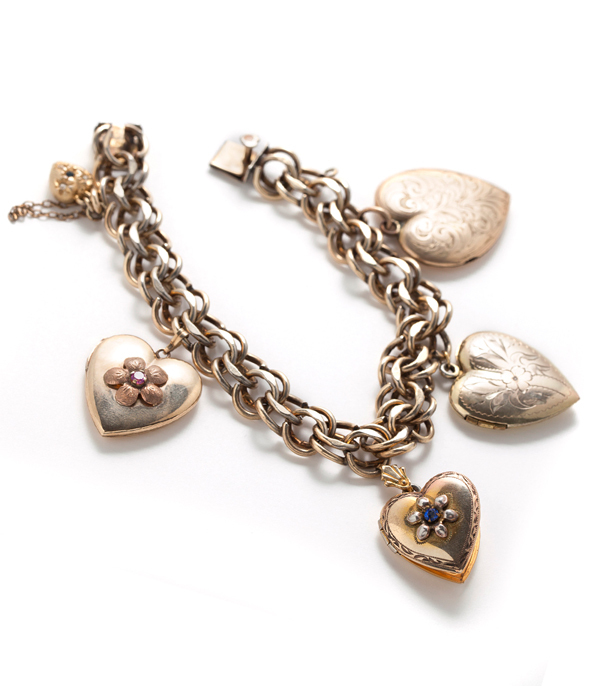 Four of the five heart charms are working lockets, so you can add your own story to this whimsical piece. Colored crystals dot the face of three of the hearts adding a colorful accent. 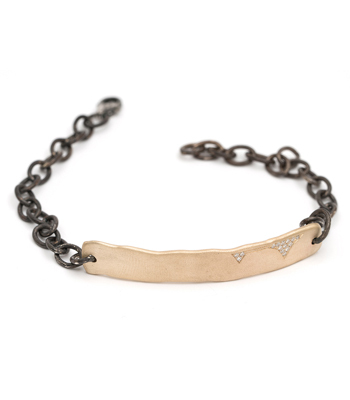 Bracelet is finished with a solid clasp and a safety chain.